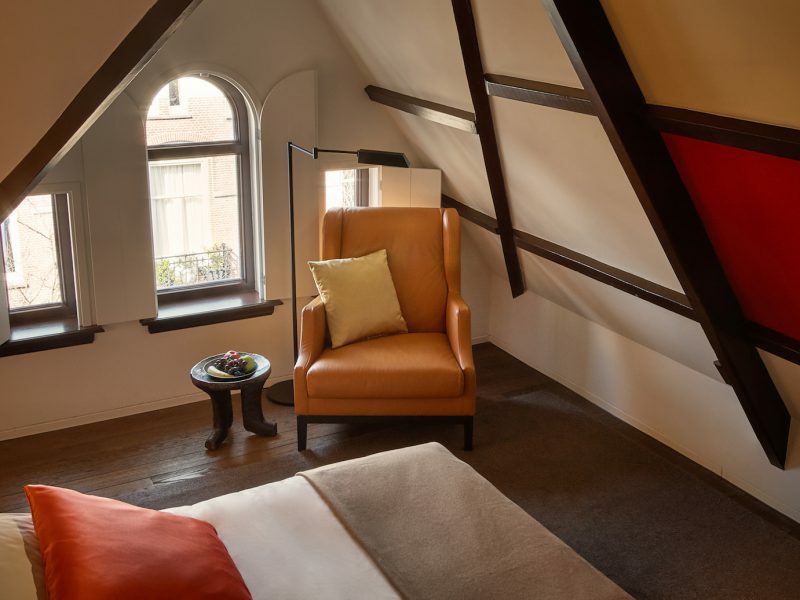 Hotel Purple is the newest addition to the long list of great hotels studding the alluring city. The fresh, fun boutique hotel is located in one of Hong Kong’s most-loved neighborhoods – Tin Hau. It is just a short walk from the MTR, a highly-efficient local railway system that is the preferred mode of transport of both locals and tourists. 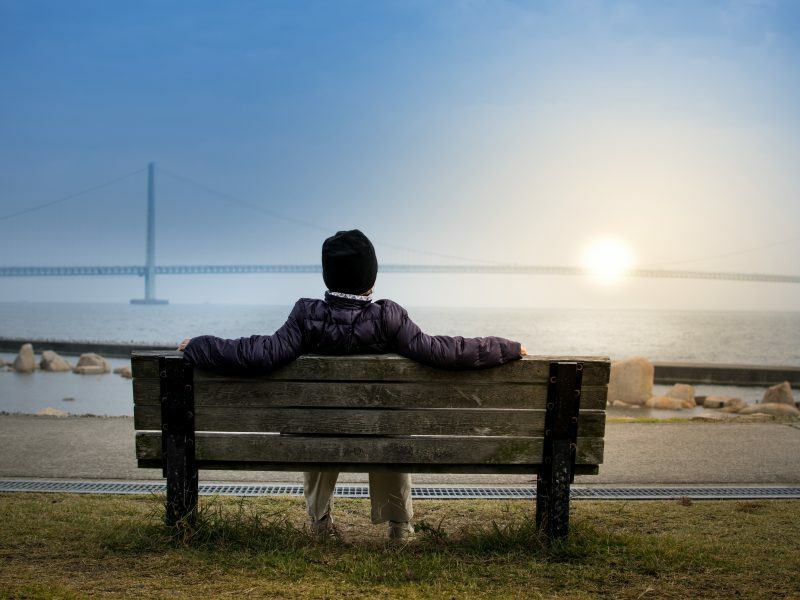 Even better, the hotel is just 10 minutes away from Causeway Bay and an extra 5 minutes away from Central, two must-visit areas in Hong Kong. 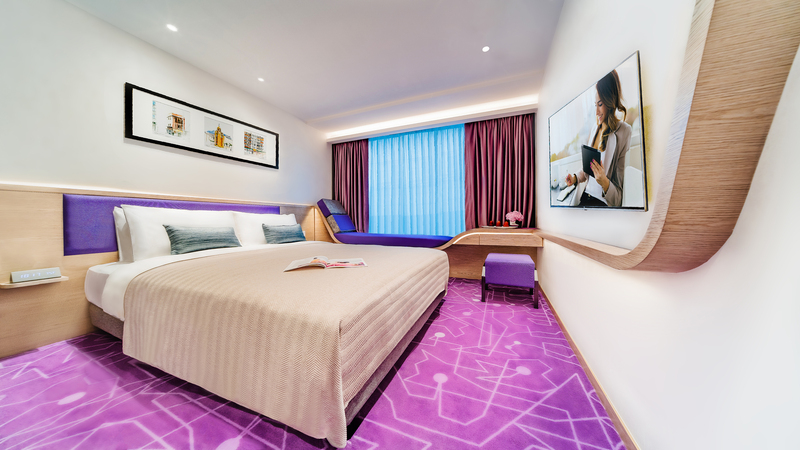 Hotel Purple has 83 stylish rooms filling its 24-floored building. 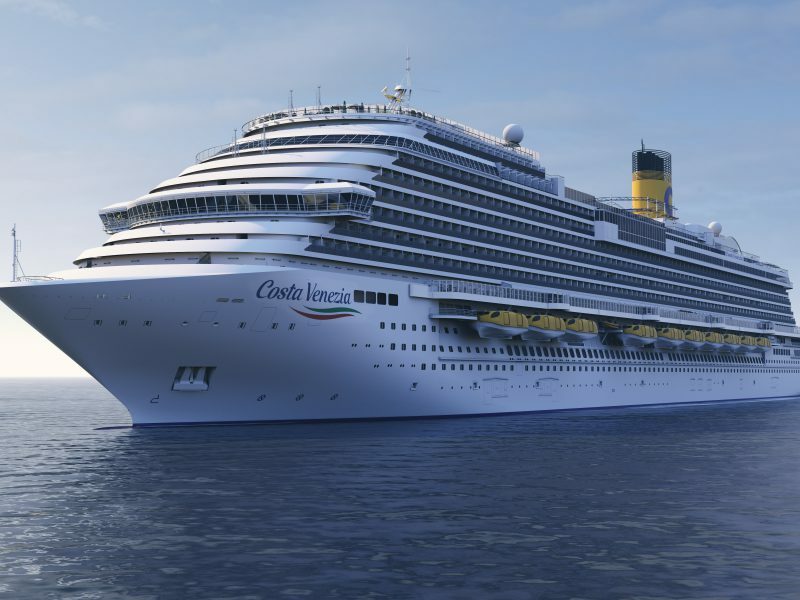 As its name suggests, the interiors are accented with purple (and yellow), creating a vibrant yet relaxed atmosphere. Along with a cozy reception area and a terrace overlooking the cityscape, the boutique hotel also has a chic lounge where guests can unwind and bond with others over fun local board games. 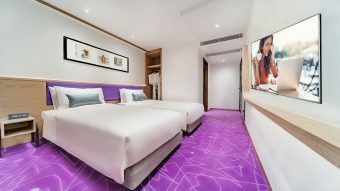 To celebrate the opening, Hotel Purple is having a special promotion until 30 June where guests can enjoy their stay at the hotel’s studio rooms for as low as HK$600/night.